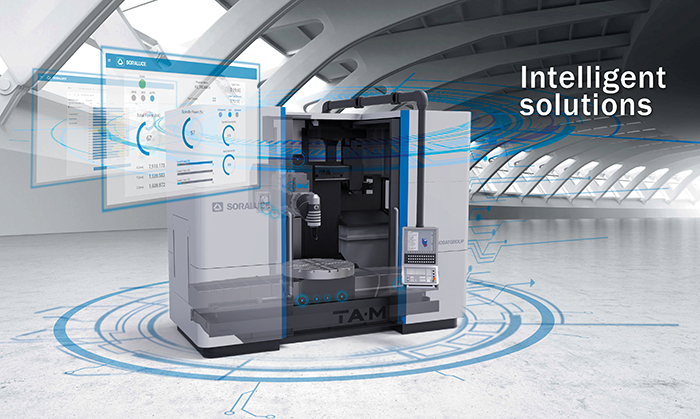 SORALUCE integrates smart sensors into its machines so as to offer advanced maintenance services. 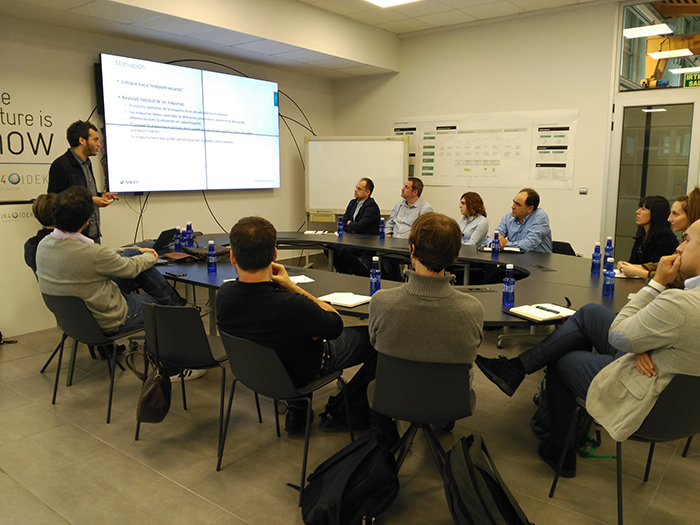 This new hub is located in the facilities of the Basque technology centre IK4-IDEKO, and was inaugurated this morning in an event attended by the President of the Basque Government, Iñigo Urkullu Renteria. 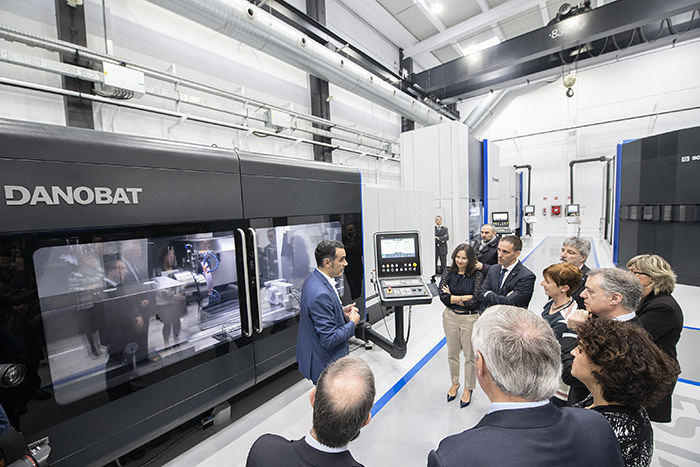 The initiative seeks to boost the competitiveness of the industry and further develop and test digital technologies and high-precision grinding solutions. 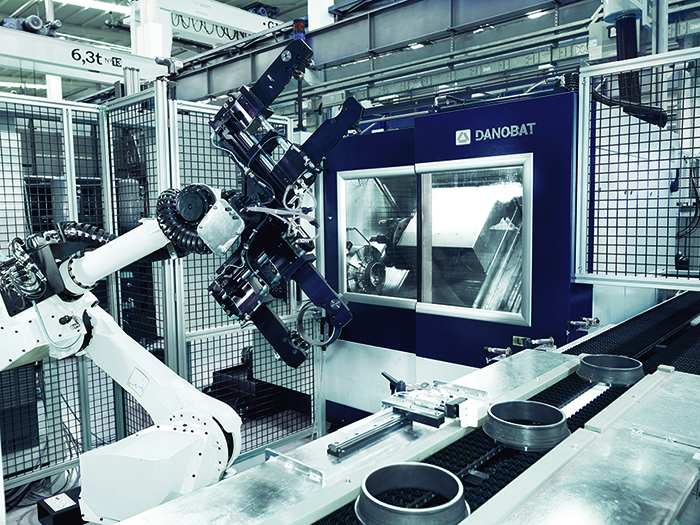 The centre is framed within DANOBATGROUP’s commitment to innovation. 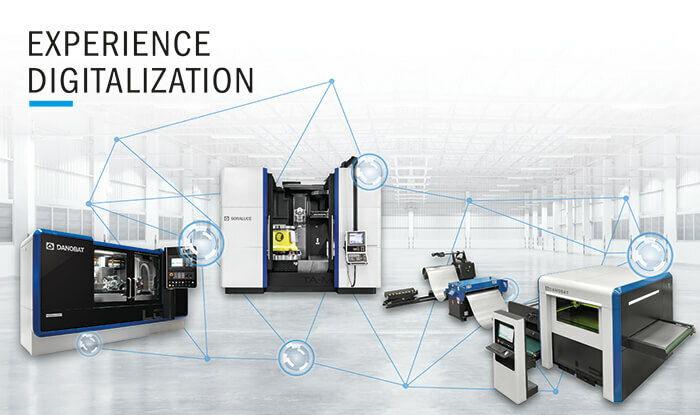 The machine tool manufacturer DANOBATGROUP has been working with the startups Enigmedia and Keynetic on the development of more secure systems for data transmission in manufacturing plants. The project is part of the Basque Government´s Bind 4.0 programme to boost business development and industrial digitalisation. 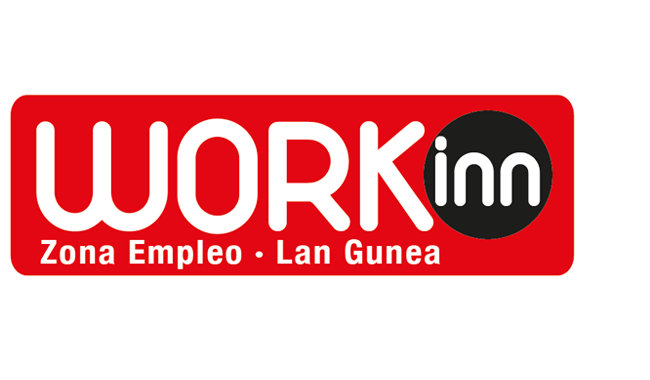 Within the framework of this programme, a group of companies will visit the Basque group´s facilities on April 25 to have first-hand information on the initiative. Danobat. Danobatgroup. Fabtech. Fimaqh. Sheet metal. Danobat. 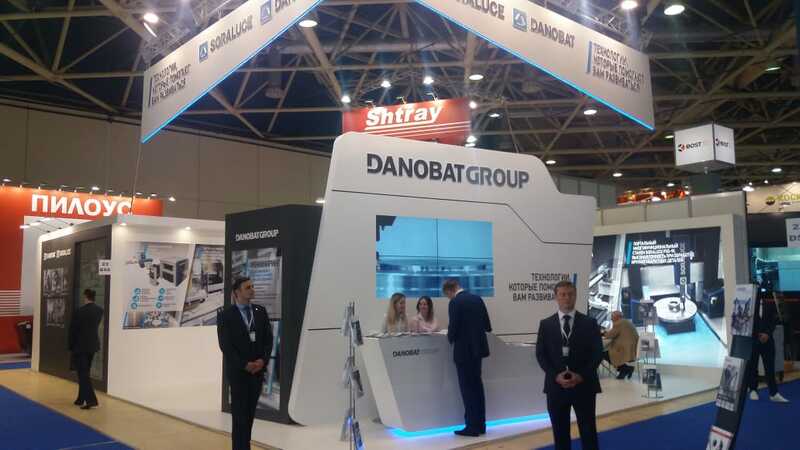 Danobatgroup. Grinding machines. Turning.